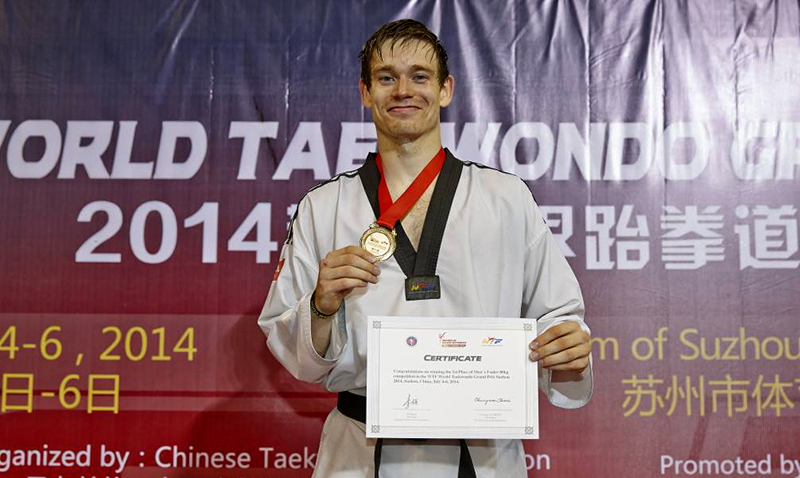 European champion Aaron Cook has won gold in the -80kg category at the World Taekwondo Grand Prix in China. 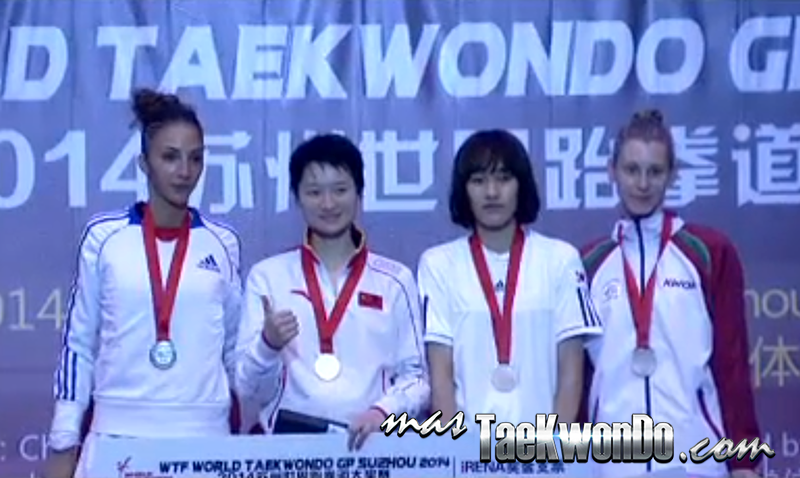 Olympic champion Jade Jones went out of the World Taekwondo Grand Prix at the quarter-final stage on an unsuccessful last day for Great Britain. 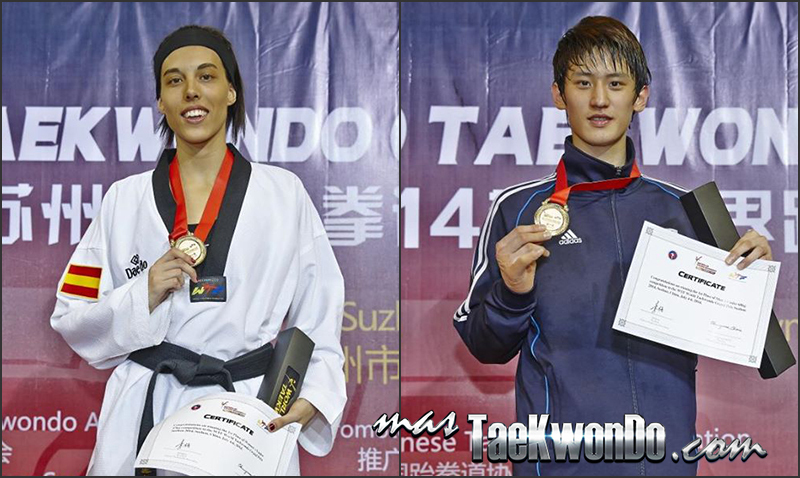 Enjoy the spectacular matches of the three-day competition at the Suzhou Sports Center! 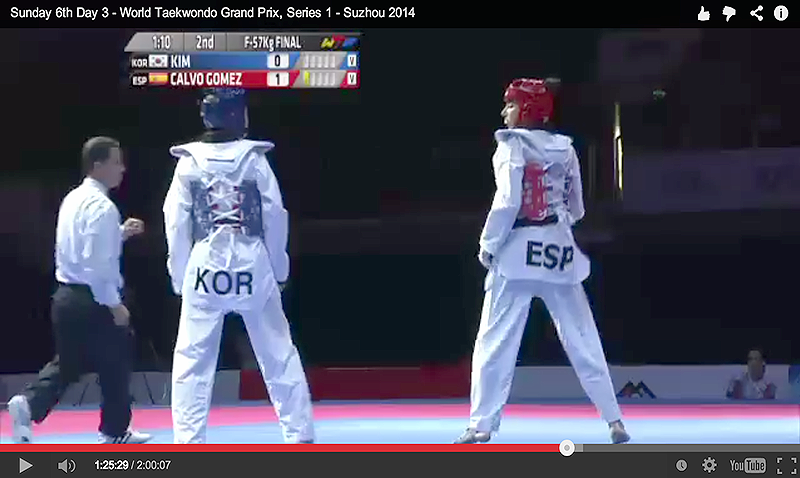 Spain and Korea clinched one gold medal each on the third and final day of the 2014 WTF World Taekwondo Grand Prix Series 1 in Suzhou, China on July 6, 2014. 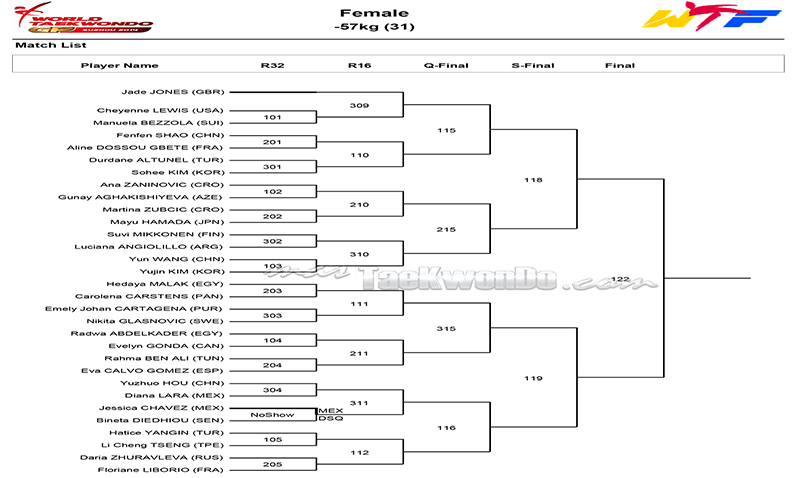 Official draw sheets for the third and last day of competition in the F-57 Kg. 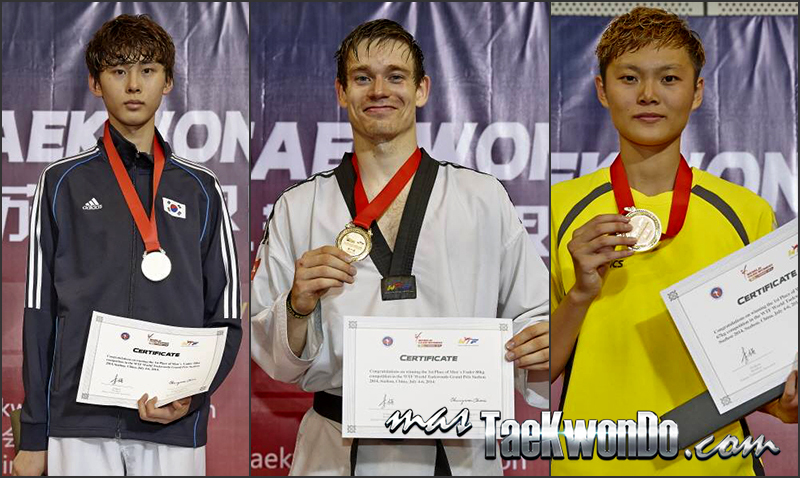 and M-68 Kg. weight divisions held on Sunday, July 6, at the Suzhou Sports Center. Official draw sheets for the F-67 Kg., M-58 Kg. y M-80 Kg. 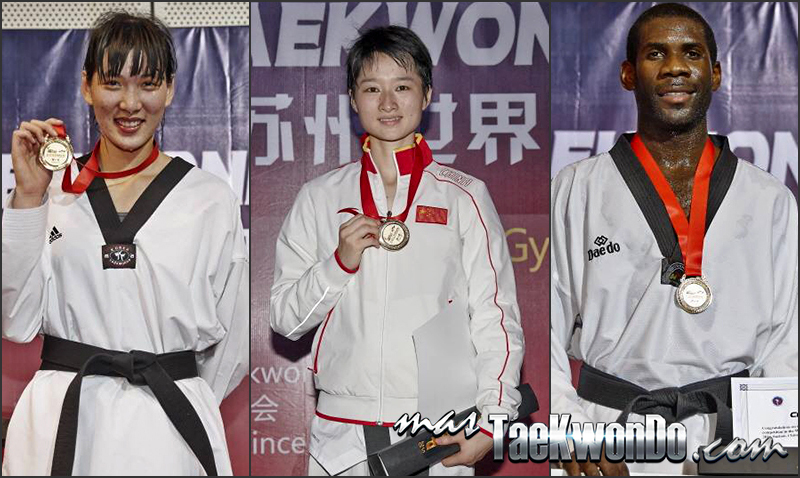 weight divisions that will be competing on Saturday, July 5 at the “Suzhou Sport Center”.